THE hidden victims of Scotland’s alcohol crisis must be identified and given every possible support, MSPs will be told this week. Up to 51,000 children are living with problem drinkers with experts fearing thousands of childhoods are being ruined and their futures blighted by drink. 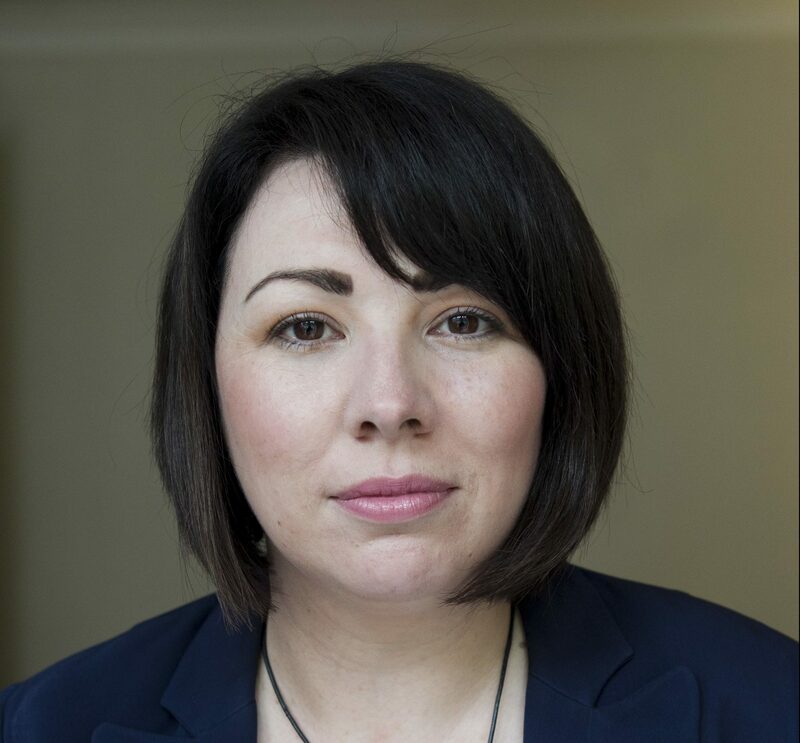 Monica Lennon, MSP for Central Scotland, is to hold a debate at the Scottish Government on Wednesday aimed at making it easer for alcoholics and their families to find help and support. Ms Lennon said Scotland needs to “pursue a radical culture change” to combat a drink problem costing the country around £3.36 billion. She has lodged a motion at Parliament calling for action to reduce the number of alcohol and drug-related deaths in Scotland, which has been backed by a number of MSPs across all parties. The number of people dying because of alcohol rose to 1,265 last year up 10% from 2015, with around a third of these involving people under 44. The number of people who die in Scotland due to alcoholism is 1.5 times the rate of anywhere else in the UK. Ms Lennon said: “At Christmas we all want to be with people we love but if harmful drinking or drugs misuse is affecting your family, the festive season isn’t fun. “Without the sanctuary of school, this is especially hard for young children, or students returning home. The issues are set to be discussed in Holyrood this week with Ms Lennon also being invited to meet health minister Aileen Campbell to discuss further proposals for a public alcohol campaign. Along with a discussion around prevention and support, the Labour MSP hopes to talk about children who have parents with alcohol problems. Ms Lennon said: “You have to put into context the rest of the UK, in Westminster there is an all-party group on this issue and there has been quite a lot of attention given to children of alcoholics. In October, Ms Lennon told the Sunday Post how her father Gerard’s death in 2015 was related to his alcoholism in a bid to raise awareness of the problems. A man who suffered brain damage due to alcoholism – and lost his brother and cousin to the same addiction – has told of the devastation booze can bring to families. Jim Martin, 62, had no idea that his first taste of alcohol at age 11 would lead to a 41-year battle with drink, which saw him lose his home, livelihood and family members. Jim, from Springburn in Glasgow, said he was “probably an alcoholic” by 15 years old, and still remembers his first drink during a 1967 party to celebrate Celtic winning the European cup. He said: “It was huge, everyone was drinking in each other’s houses. 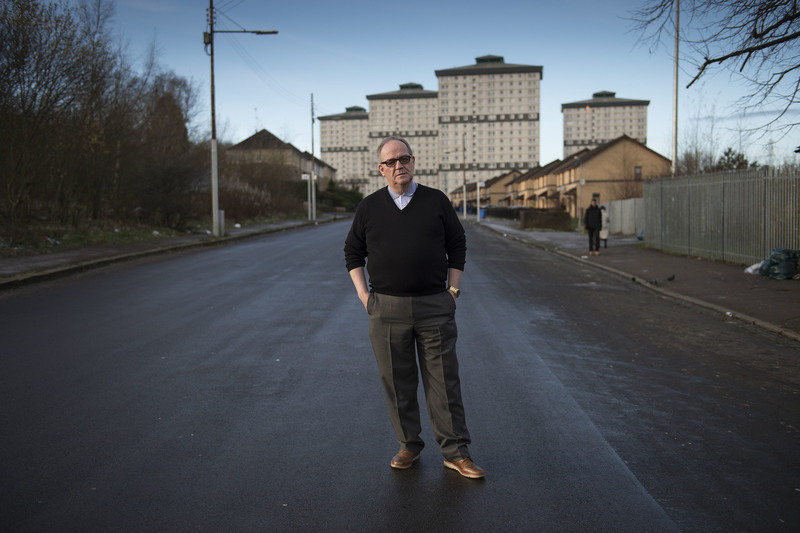 Jim started working at a young age in Glasgow’s meat markets, where drink was freely available. Jim later worked as a chef all over the country, and had no problem affording booze due the constant stream of cash he was earning, but eventually had to stop as drinking cider and vodka every day was causing blackouts. The addiction reached its peak when Jim discovered his partner of 12 years Christine dead in their home; she had been diagnosed with Multiple Sclerosis years earlier. Jim said: “I had done first aid courses before so I felt her neck and knew she was dead. I had a bottle of vodka there, and the only way I could handle it was to sit and drink about a glass of straight vodka. “I sat for two hours, not knowing how to handle it. In the months after Christine’s funeral, Jim drank at least two litres of vodka a day, stopped eating and wasn’t taking care of his appearance or hygiene. Despite an attempt at rehab and Alcoholics Anonymous he relapsed and eventually became homeless, sleeping under the Kingston Bridge. Jim said: “In 2004 I lost my brother. He died from alcohol poisoning at 45. Jim was hospitalised almost every month in 2006, but eventually staff from Glasgow city council’s Alcohol Related Brain Damage (ARBD) team offered him support. He was referred to Penumbra – a charity which supports people with ARBD – and moved in to their supported accommodation. As his body got used to life without booze, Jim suffered terrifying hallucinations, sweats, shakes and vomiting. His short-term memory is still affected and he still has seizures despite being sober for more than a decade. Now Jim focuses on helping others with alcohol problems through AA, Penumbra, and another Glasgow charity Flourish House. Jim said he thinks more support should be available before people are at crisis point in hospital as he knows there are hundreds more people in the country with the same problems he used to have.